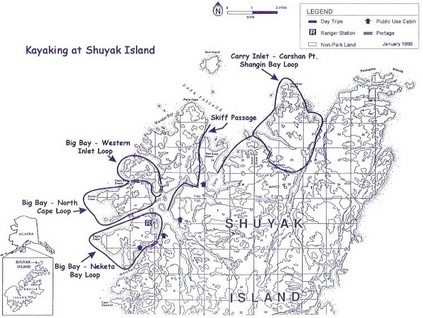 Fly with us to Shuyak in a DeHavilland Beaver on Floats. We can haul up to 1500#, with price breaks at 1200# & 800#. 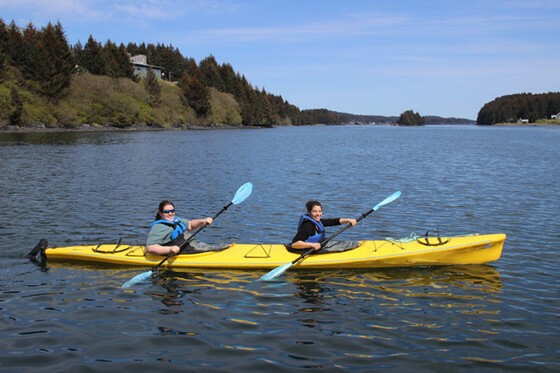 Where our Kayaks are located. 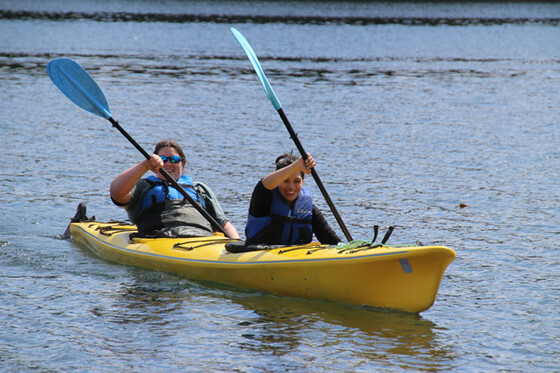 Included in your Kayak rental are Paddles, Spray skirt(s), Life vest(s), Pump(s), & tow line(s). PBL's (Personal Beacon Locators) are also available for rent at $50.00 each per trip.